Singer/songwriter Dave Gilligan dropped by the studio on July 23rd to talk about the new album that the band, Grey Dogs, have released, Watching the World Go to Hell. Their album release party is planned for Saturday, August 4th at 9pm at Mansion Hill Tavern over in Newport. 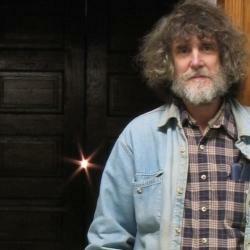 He and Elaine Diehl talk about what went into making this album come into existence, and a bit about his musical history. Copies of the cd may be purchased the night of the release party and other future gigs. Ron Esposito's conversation with Laura Gentry & Ellen Muse-Lindeman about Terell Stafford's concert for Jazz in the Heights August 4th. Recorded July 24, 2018. 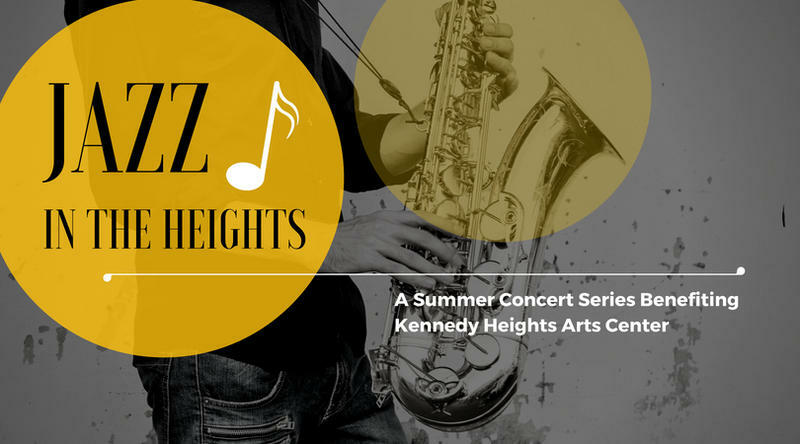 Jazz in the Heights, a summer concert series benefiting the Kennedy Heights Arts Center, continues Saturday, August 4th, with a concert by jazz trumpeter Terell Stafford along with the Dan Karlsberg Trio.